The first Italian distillery for contemporary applied arts – between stories and market. Piercing Eyes | Distilled Art Pieces is a unique curatorial project that showcases selected contemporary art pieces made by some of the best Italian artists and designers. For the first time ever, New Yorkers can live the experience of bathing in a distillate of applied art, a selection of unique pieces where ancient artisan techniques meets contemporary materials and innovative production processes. 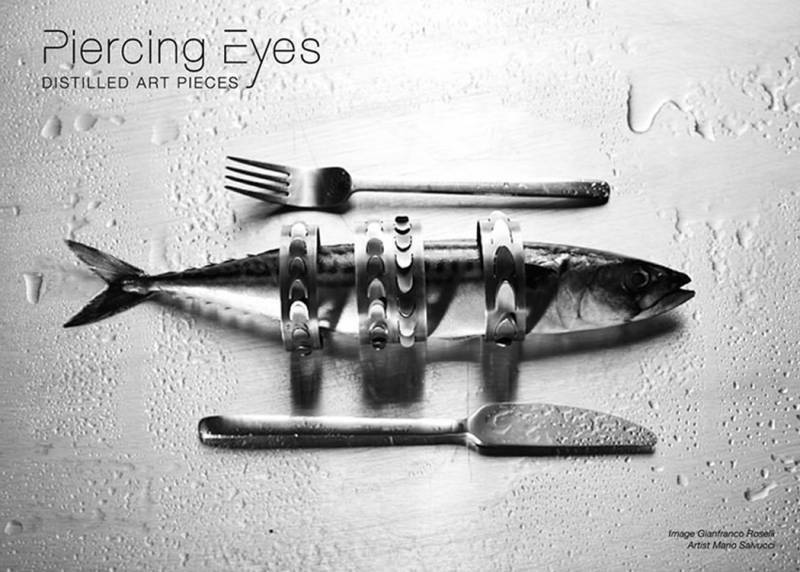 The international launch event of Piercing Eyes | Distilled Art Pieces will only last one week, from December 9 to December 16. This event will be hosted in a private room at the Stillfried Wien among the most sophisticated furniture galleries in the heart of Tribeca. Every guest of Piercing Eyes | Distilled Art Pieces will enter a passionate, emotional, and intellectual setting, where each single object goes beyond its mere practical function to become a piece of art. This curatorial project will bring to New York fifteen artists and over 50 original creations. 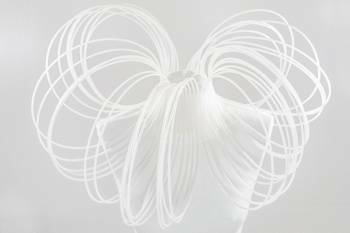 Home accessories, fashion jewels, and sculptures, each enclosing experience and techniques characterized by unique productive and conceptual combinations. “More than objects these are art pieces, emotional and intellectual partners that enshrine memories, encourage relations, promote beauty and acts as an enchanting spell who blends function and appeal”, say Shana Forlani and Ilaria Ruggiero, founders of the project. “Each creation selected is unique for productive methods and conceptual combination. 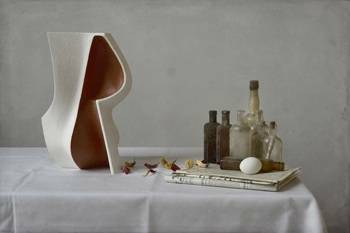 Every piece of art encloses experiences, techniques and a one of a kind background, resulting from different ways of experimenting with aesthetics, while deeply rooted in the most ancient Italian artisan traditions”. human-centered place of cultural production. In the present times of world-wide post-industrial crisis, the goal of Piercing Eyes | Distilled Art Pieces, is to confer proper economic value to unique and sustainable artistic production, as well as building a dedicated reference market for multifaceted creative minds that encompass art, design, and artisan expertise. 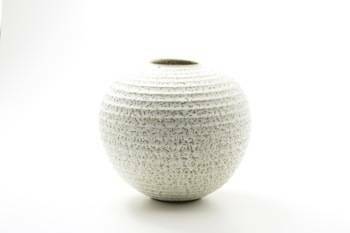 have inspired the works of artisans exhibited in New York, will be presented. Visitors will be invited to Italy to meet the designers, visit their studios, and to witness the scenes that inspired their creativity.